Generate Positive Reviews. Generate a steady flow of positive reviews using several review request tools. 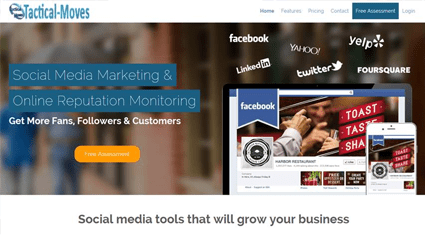 Promote positive reviews to social media from your dashboard with a click of the mouse. Zamato - Mange and grow your 5 star reviews on Zamato today.